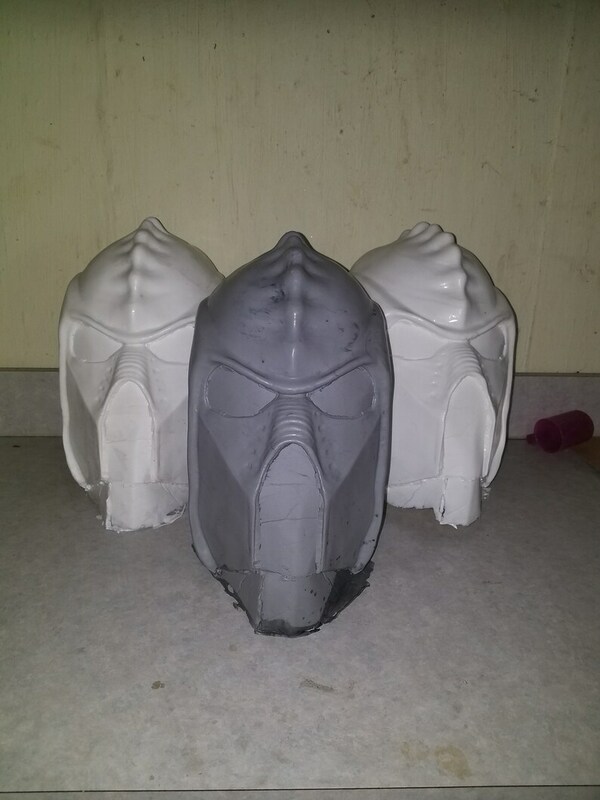 This is listing is for a resin casted Helmet inspired by Star Trek Into Darkness's Klingons. Examples of the finishes in Images, final product may vary. Disclaimer: this helmet is not made to give any form of protection, It is purely cosmetic.